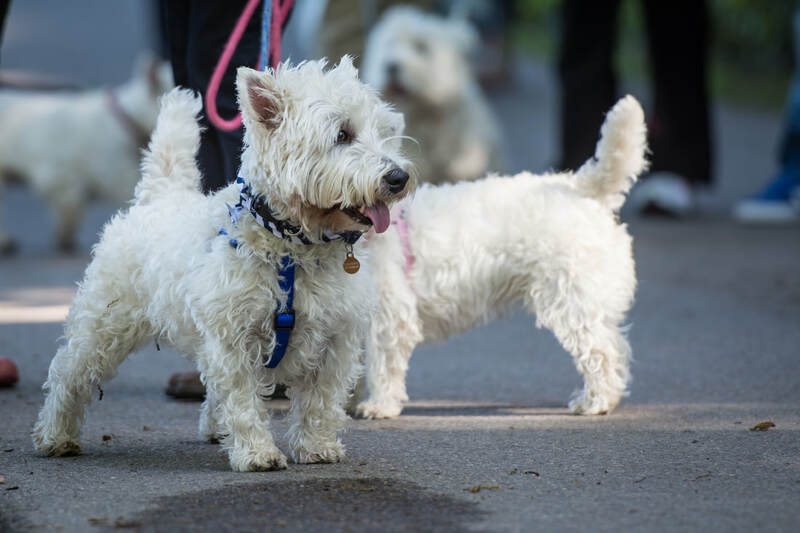 We receive requests from our friends from all around the world to see if we know of any Westie Walks taking place in their area. Below is a collection of the walks that we know about. If you don't see your local walk listed below, scroll to the bottom of the page and fill in the details to have your walk listed. We prefer that only walk organisers submit walk details. 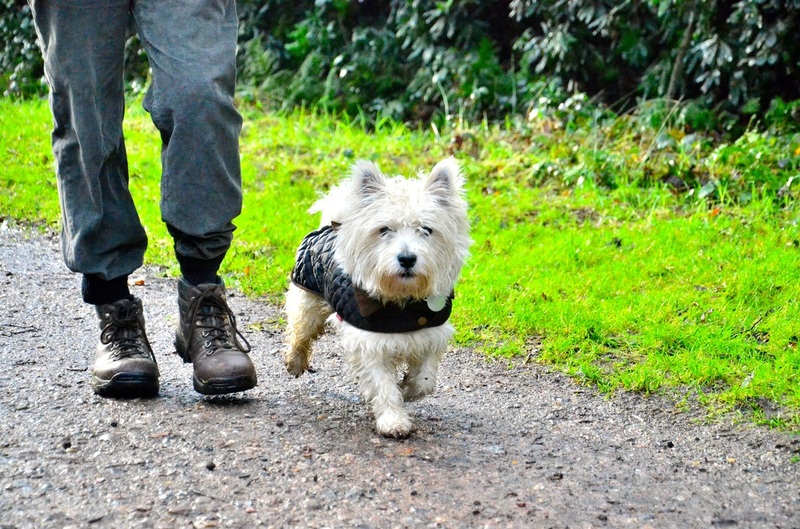 Seasonal Westie Walks held within the park. 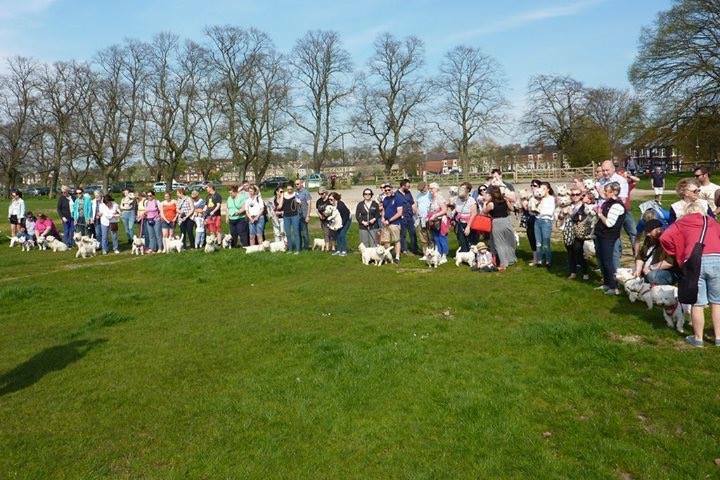 To register for the next walk, click on Westie Walk Registration tab on this website. 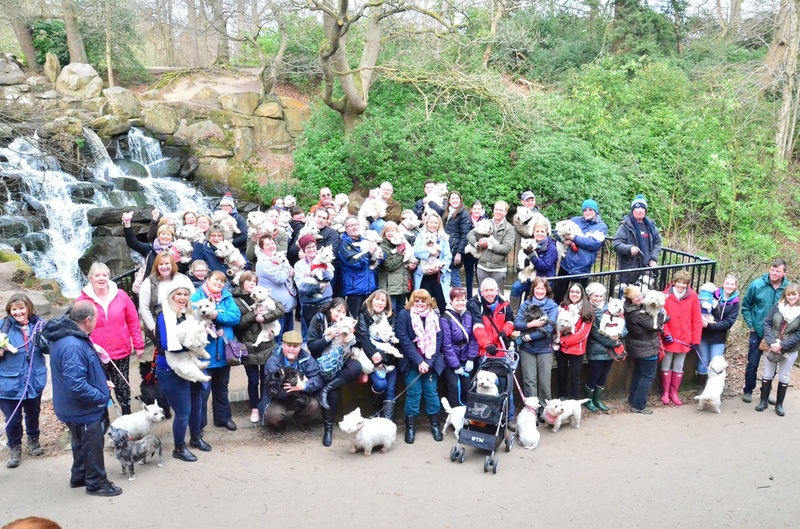 Annual Westie Walk takes place each April. Agility, plus dog show, information and gift stall. All proceeds go to Wight Westie Walkers Rescue assisting Island Westies. This fun walk takes place annually in April. 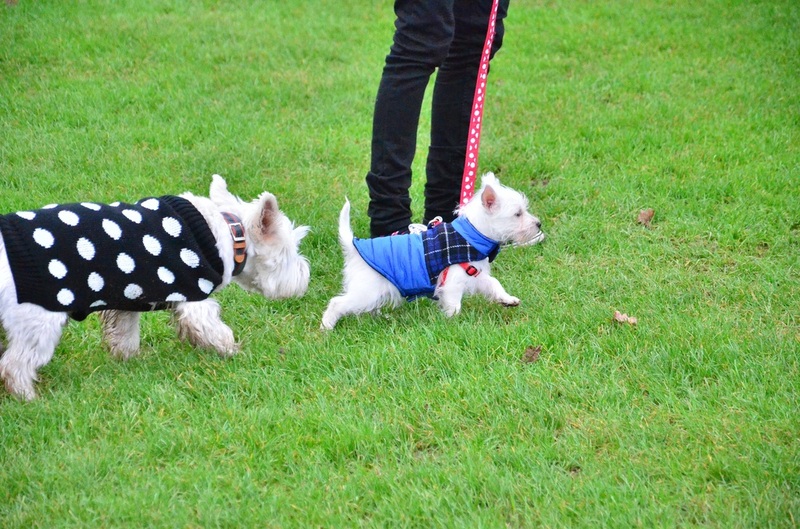 They meet on York Knavesmire for a stroll. People and dogs walk as long as they like. The circuit takes an hour or so. There is no fee, but donations for Westie Rescue are appreciated. Contact Sandra and Vic at vicsmith39@outlook.com. 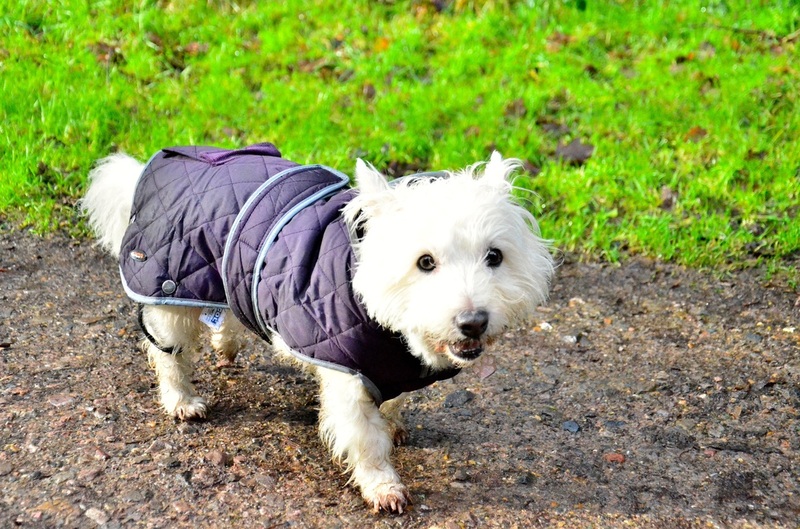 Visit their Facebook page @YorkWestieWalk for the up-to-date details for the upcoming walk. REGISTER YOUR ORGANISED WALK BELOW. Click here to have your walk listed on the website.